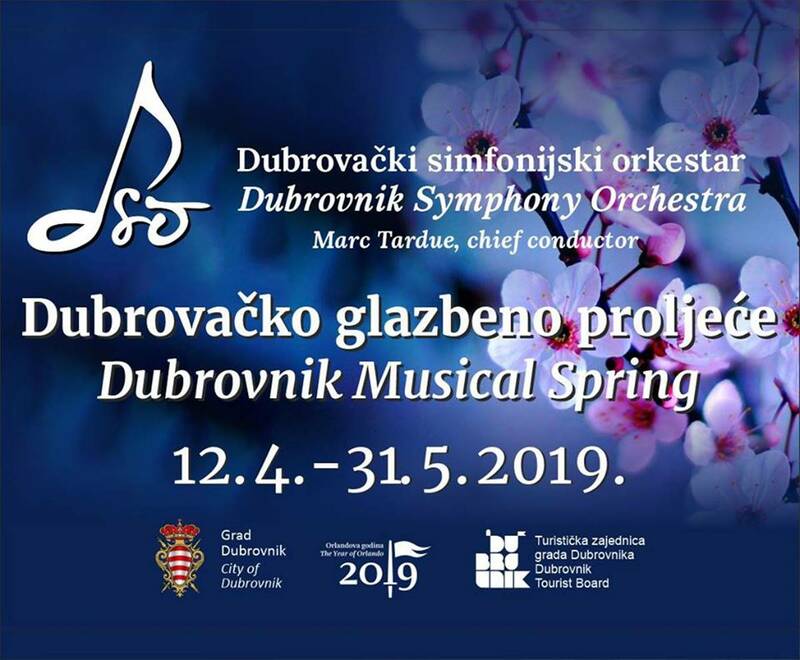 Dubrovnik Musical Spring, cycle organized by the Dubrovnik Symphony Orchestra (DSO), with the support of the City of Dubrovnik and the Dubrovnik Tourist Board starts tonight, on Friday, April 12, at the Franciscian Church @ 8.30 pm. 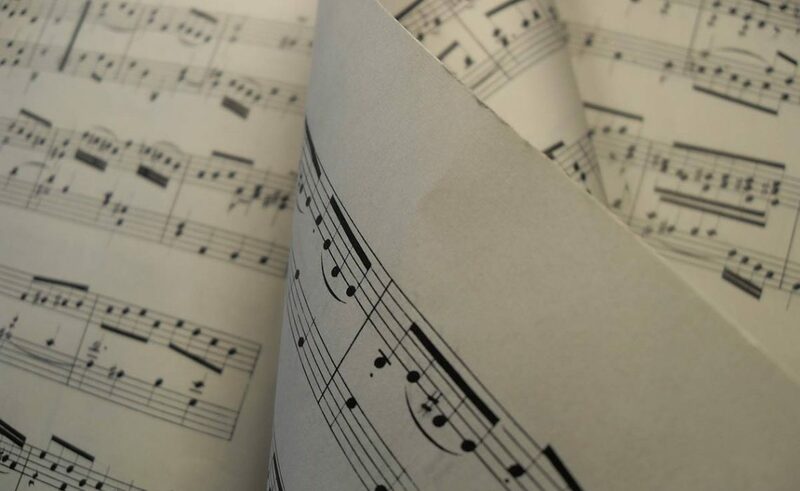 The and it will last until the end of May and includes concerts of classical music and gathers many successful domestic and international musicians. The year 2019 in the Dubrovnik Symphony Orchestra will be dedicated to Mozart – with the first concert of the mentioned cycle as well. This Friday, the Orchestra will be directed by Marc Tardue, while Jasminka Stančul will perform as a soloist. This prominent pianist has been performing in the city since she was 18, and the Dubrovnik audience regularly visits her concerts. She is always happy to return and share her extraordinary musical experiences, described as the ‘peak of pianism’ by the critics. Stančul lives in Vienna since she won Beethoven International Piano Competition and works closely with the Vienna String Quartet, the Vienna Philharmonic, as well as numerous other ensembles such as Mozarteum orchestra, Camerate Salzburg, Bruckner orchestra from Linz, Prague Symphony Orchestra, Pittsburgh Symphony Orchestra, Los Angeles Philharmonic, Tokyo Symphony Orchestra and many others.